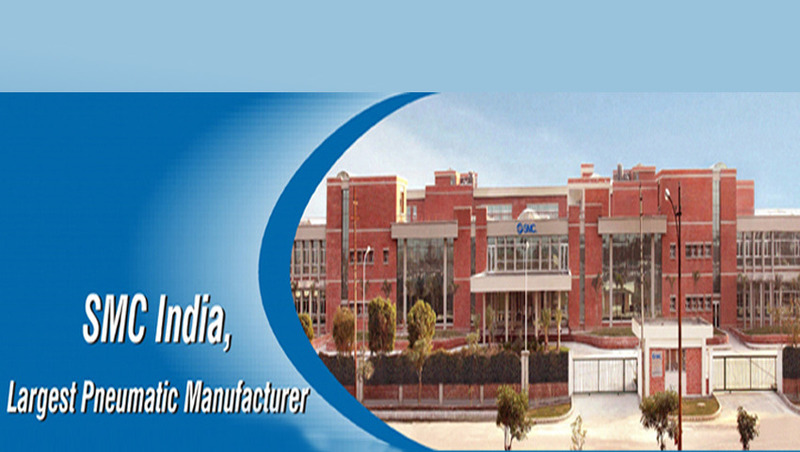 SMC Corporation (India) Pvt. Ltd.
We are among the leading manufacturers and suppliers of Pneumatic Automation Products. These exceptional products are demanded in the market for their high efficiency, long functional life, easy installation and impeccable finish. 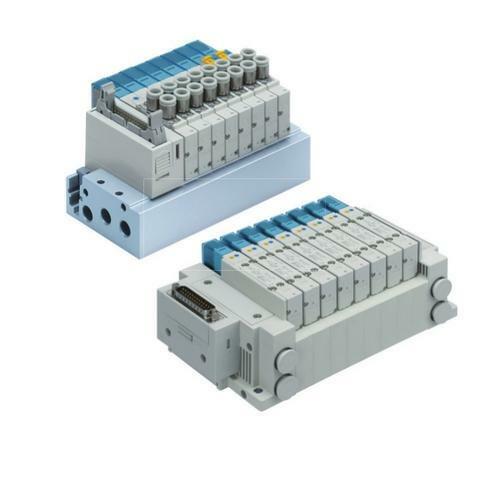 We are one of the leading manufacturers and suppliers of various Pneumatic Automation Products, which are widely used in different industries by our regular customers. Owing to their high efficiency, durability and reliability, our products are highly appreciated by our valuable clients across the globe. Our team of expert professionals fabricated these products using superior quality raw material, procured from reliable vendors. Moreover, the offered products are easy to install & use and are offered at industry leading prices.